The Lloyds reached out to me a while back and were interested in getting not only a new website, but also online ordering and a wine club in place. 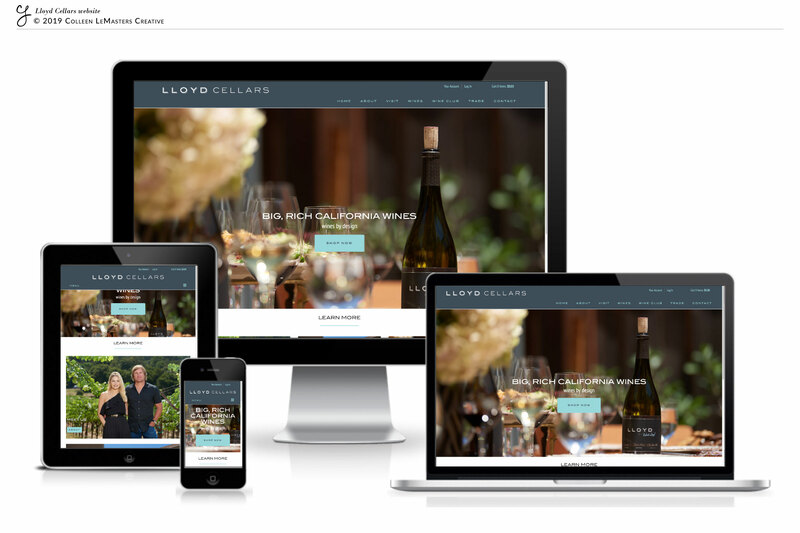 They knew they were going to be working with a winery CMS for the store and club components, but they wanted to keep their existing WordPress website so the perfect solution was born: a brand-spankin’ new design with their existing WordPress site, while then turning focus to the shop. On a subdomain, I was able to integrate the new website design into the winery shop platform, while maintaining their new look and feel. Now, we have a fresh new website using brand colors, sharp imagery and perhaps more importantly, an online wine shop to better serve their patrons.